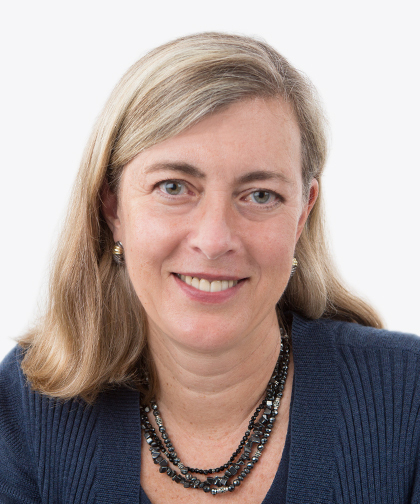 Elaine Schulte, MD, MPH, is Vice Chair, Academic Affairs and Faculty Development, Pediatrics, Children’s Hospital at Montefiore, and Professor, Pediatrics, Albert Einstein College of Medicine. She joined Montefiore in 2017. Dr. Schulte earned bachelor of arts degrees in music and biochemistry from Skidmore College, a medical degree from Albany Medical College, and a master of public health degree from the University of Albany. She completed a residency in pediatrics at the Albany Medical Center and a residency in preventive medicine at the University of Albany, New York State Department of Health. In the 10 years Dr. Schulte was at Cleveland Clinic, in addition to her clinical leadership as Department Chair of General Pediatrics, she served as Medical Director of the Adoption Program and Co-Director of the Center for Excellence in Coaching and Mentoring. At Albany Medical College, Dr. Schulte served as Division Chief of General Pediatrics. Dr. Schulte is an active member of the American Academy of Pediatrics Council on Foster Care, Adoption and Kinship Care. She has created clinical guidelines and educational programs for pediatricians and adoption agencies and has given numerous national presentations on adoption, physician leadership and professional development. Dr. Schulte is board certified by the American Board of Pediatrics. She is a fellow of the American Academy of Pediatrics.